I’m curious how everyone follows their favorite blogs. There’s so many ways to follow a blog nowadays that the possibilities are kind of endless. That is, as long as your blog is signed up for that particular website/network. You can subscribe via email, follow the RSS feed, follow via Google Friend Connect, Bloglovin, Facebook, Twitter, Instagram, Tumblr, Pinterest, Google+, LinkedIn, and the list goes on. I try to limit the website/platforms I sign up for because there’s just no way I can follow/participate on them all. So, for me, I follow blogs via Bloglovin, Facebook, Twitter, and Instagram. I never sign up for email subscriptions because between the spam, my personal emails, and the blog emails, I would feel way too overwhelmed if I got bombarded by tons of emails a day. I use Facebook to keep in touch with all my family and friends back home, so I like that I can also follow blogs/authors on there as well. It’s kind of a one-stop-shop for me. However, as we all know, Facebook has gone downhill and it no longer likes to show everyone the feed from the pages they’ve liked unless they interact with the page on a regular basis. I know this because I rarely get any interaction on my page and when you compare it to the number of people that follow the blog on there, the numbers just don’t add up. I also asked my sister, who follows my blog on FB, if she was seeing my posts and she had never seen a BSA post on her feed…Ever. So, she went to the page, liked a few posts, and now she gets the latest updates from my page. It’s also a bit wonky that whenever I like a page I have to hover over the “Liked” button on the page and edit the notifications for that page to make sure I actually get the page’s updates on my news feed. So, that’s why I don’t just solely follow my favorite blogs/authors on Facebook. I also like Twitter because bloggers and authors usually posts short updates about their day, what books they are reading, pictures of where they are, and also link to their latest posts. Twitter is more of my chatting platform to talk to everyone. I personally use it for both blog and personal aspects. 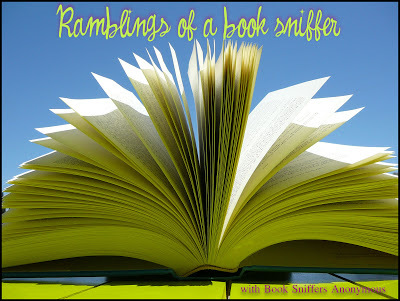 I try to keep my posts book related but sometimes I go off topic and will talk about things going on that day, post pictures of something interesting that I caught on camera, and then also post links to my blog posts. Then of course I have my trusty Bloglovin feed that is strictly for me to go through all the blogs I follow. This is primarily how I follow a blog and comment on their posts. I just like that I can put the blogs in specific categories. Since I’m a foodie, I also follow a lot of food blogs. So, it’s nice to be able to click on a tab and only get the post updates from a certain set of blogs instead of getting them all at once. Plus, Bloglovin only shows you the website’s latest posts. It’s not a social network where you can chat with people. Another thing I like is that I’m a visual person, and Bloglovin doesn’t just list the latest posts from the blogs you follow. It will show you the top/featured pictures on the post, the title, and a snippet of the post itself. So, I’m able to cruise through posts and see what everyone is posting and a lot of the times a picture will snag my attention and I click to the post in order to read more, even if the title isn’t something that would normally hold my interest. I actually just recently opened an Instagram account. I was honestly getting tired of all the ranting, complaining, and political stuff I was seeing on Twitter and I kept hearing about how calm Instagram was. 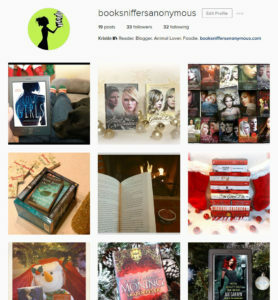 So, I decided to make an account and share bookish photos. I can see why everyone loves this platform because I’ve spent quite a bit of time scrolling through all the pretty pictures on there. I’m completely new at Instagram so I haven’t really spent a lot of time searching for people on there. 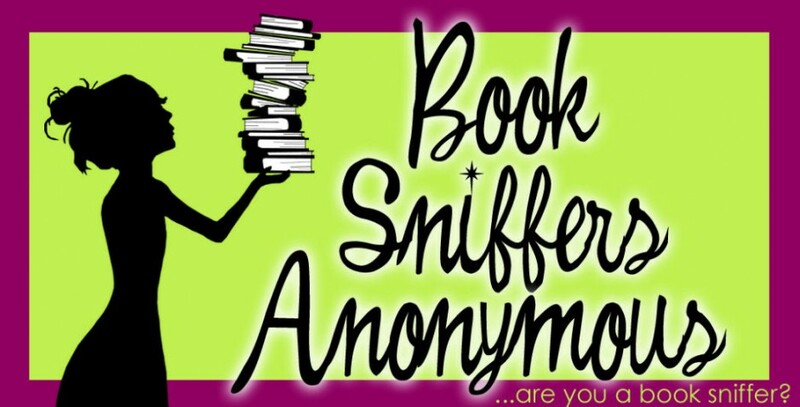 I kind of just stumble across other book lovers and follow them. Probably after the holidays, I will sit down and search for authors and other bloggers on there so that I can follow them on the Instagram platform. 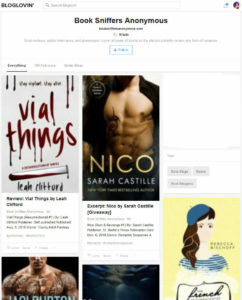 How do you follow your favorite blogs/authors? I have a bookmark bar that I use for my favorites and then I mostly use Twitter. I see a link to something interesting and then visit. I have Bloglovin but I don’t use it very often. I also visit based on comment links, which is incidentally, how I found you blog today after visiting Lily Element. I’m always looking for new blogs and that’s a good way to find them. Huh. That’s interesting. I never knew anyone actually clicked on the comment links. I mean, I’ve done it a time or two but I always just assumed most people overlooked them. <3 Good to know. 🙂 Thanks for stopping by, Karen. I don’t think email subscription is dated or anything. I just get overwhelmed when I have a handful of emails at any given time. I couldn’t imagine if I had more than that. I switched to Bloglovin when I made the change from the blogger platform to wordpress. It was the only way I could think to follow all my fave blogs even though I was no longer on the same platform as them. My way of following blogs is pretty similar. 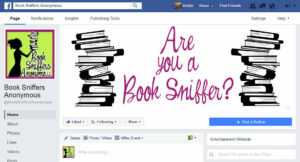 If I like an author or blog or want to see more of it, I like it on Facebook. I like facebook, but it’s a shame how little people see your posts, i try to like something when I like what i see, so facebook knows to show me more of that. Although there probably are a bunch of blogs I never see anything of and forgotten I followed and as I never see them I can’t like their posts ether. I also follow a lot of blogs on bloglovin and twitter. I also have a few blogs I follow by RSS as I was trying out that option. And a few blogs I follow by e-mail, either because they didn’t have another follow option or because I like receiving e-mails of those. 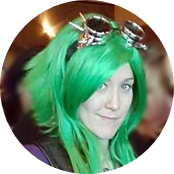 I also have a few blogs where I get a weekly recap e-mail form, which is kinda neat. Most of the times the blogs I visit are either because of facebook (that’s where I saw this post when Brandee shared it) or because I am commenting back. How does the RSS feed compare to Bloglovin. I always wondered what it was like to follow blogs that way. I use Bloglovin’ and Twitter. I don’t think I could survive without Bloglovin’. I have it organized into categories so it’s easy to find posts that interest me. 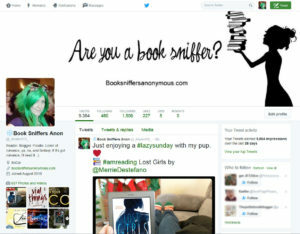 I also have a list for book bloggers on Twitter. I follow over 1000 blogs, and those platforms are the only ones that have worked well for me. I love the category option for Bloglovin. Best thing they ever did. I do have lists on Twitter but I rarely go through them. I usually end up just scrolling through the normal feed. Facebook & Twitter but I don’t use it to interact. It’s so rare that I message/tweet someone. I do follow a few on IG but only those that I’m “friends” with since my IG account is a personal one and I post like once a week. Mainly I follow y’all via Bloglovin’, it’s the most convenient way for me to stay in touch and keep posted. Plus having so many platforms will drive me nuts! I won’t be able to keep up. At this point I follow blogs almost exclusively via Feedly. It’s what works best for me. I’m on FB constantly but most of the blogs I was following only posted links to their blog posts and I get that on Feedly so I don’t follow too many on there anymore. Yeah, I don’t follow people on Twitter if their feed is all just blog posts and goodreads updates. In that case I follow them on Bloglovin or FB. I mostly use Bloglovin to actually follow posts and such. I also have a Twitter account specifically for my blog that I interact with bloggers on and a somewhat new Instagram account. I just discovered Bloglovin’ and it has been the best for me. I also use Instagram and Twitter (somewhat) but my Twitter is really for teaching and education (I’m a teacher). I recently had my students create blogs and Bloglovin’ has helped me keep track of their posts. If you find anything else, post it! I am curious what else is out there, although I feel like I’m getting better at keeping track of blogs. Love your blog!